One of my father’s photographs. 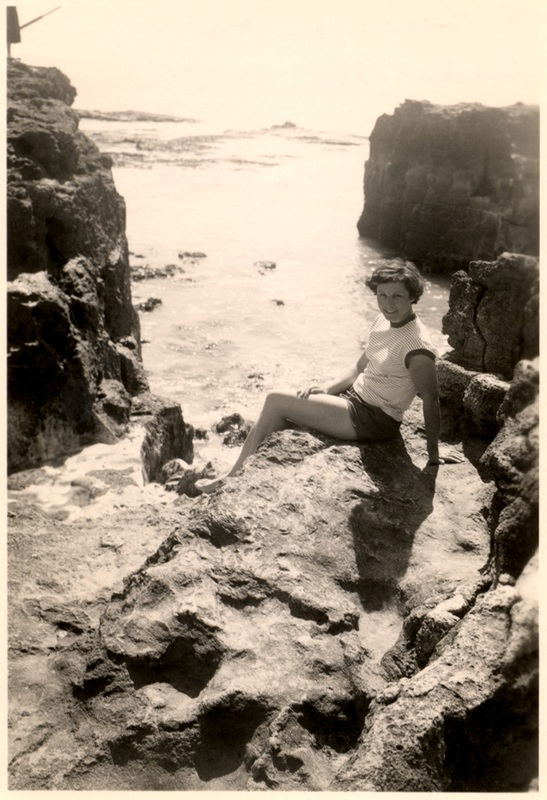 My mother in a place called St. Palais on the Atlantic coast taken by my father. Incredibly moving! All of them. It’s like we were right there with you.